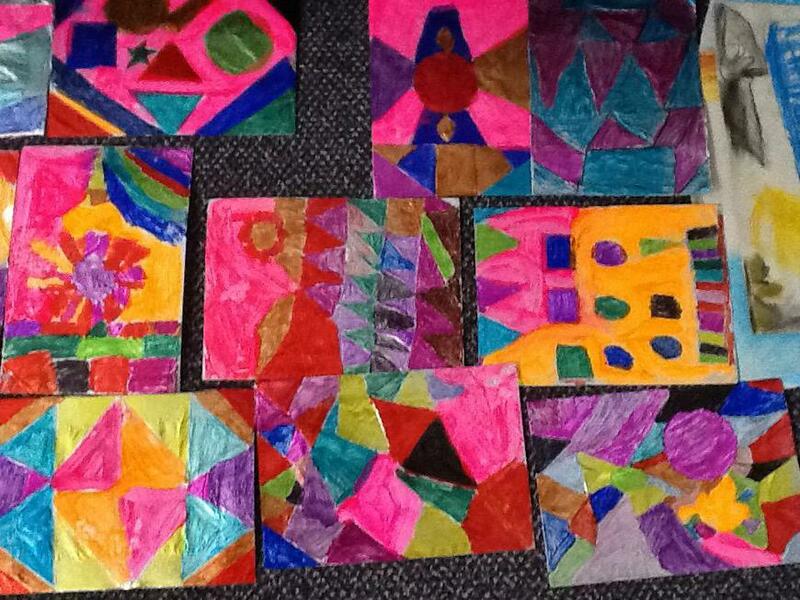 Year 4 have been doing some artwork inspired by the famous French artists, Monet, Renoir and Kandinsky. 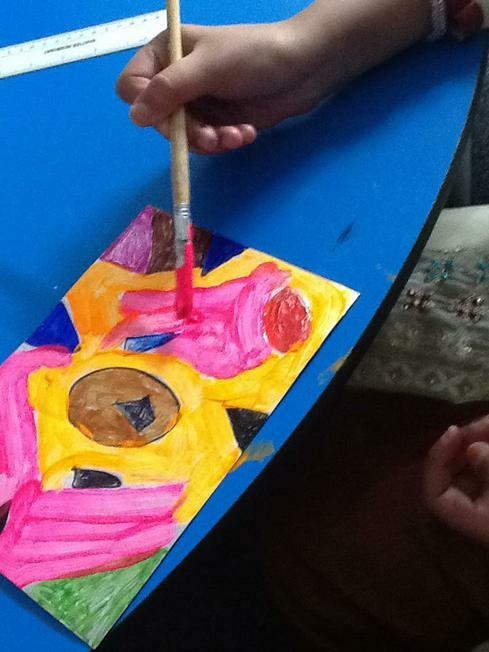 They used oil pastels to do this. 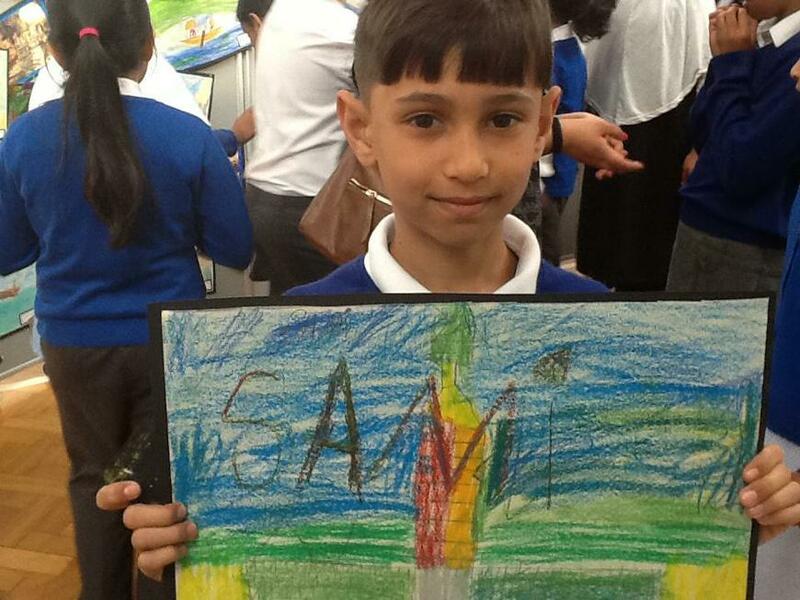 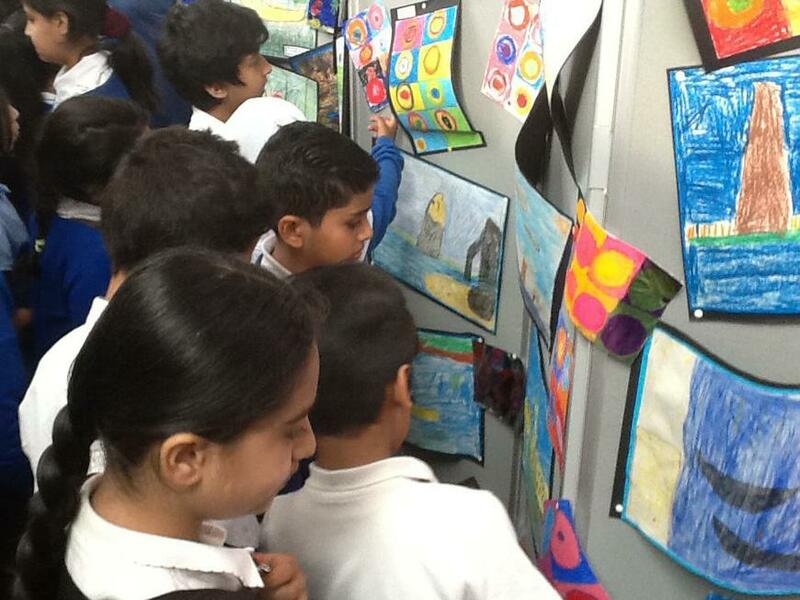 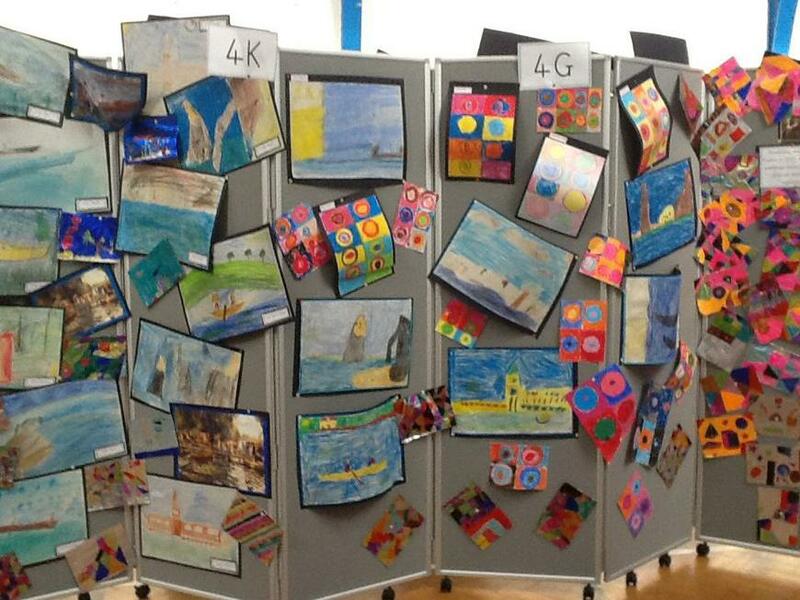 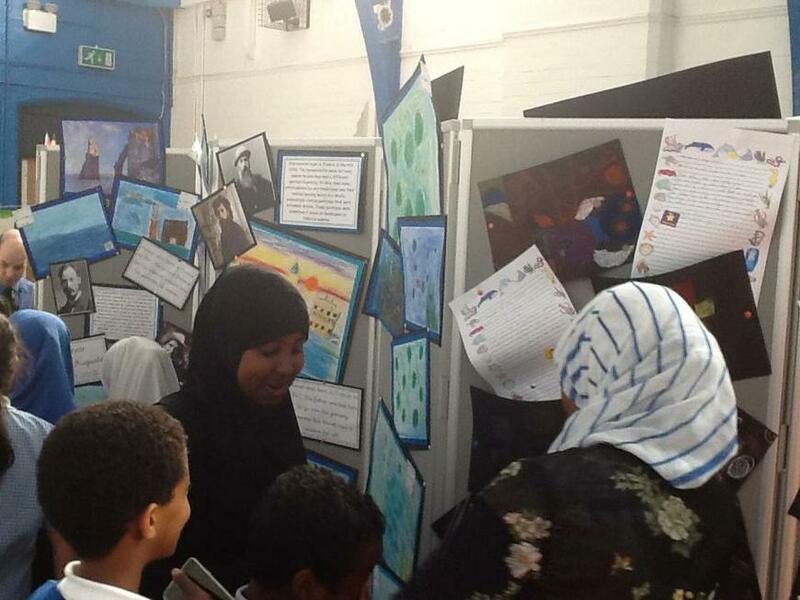 They displayed their artwork in an exhibition for parents to come and see and to buy. 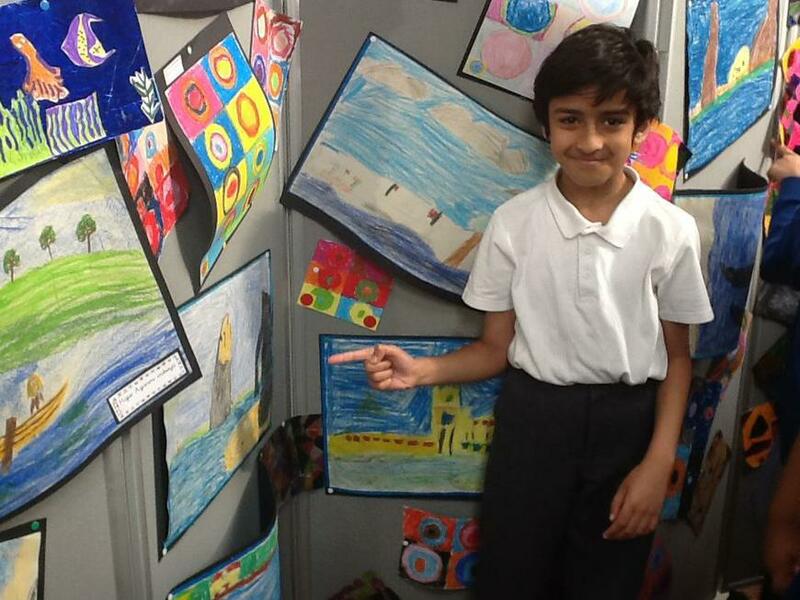 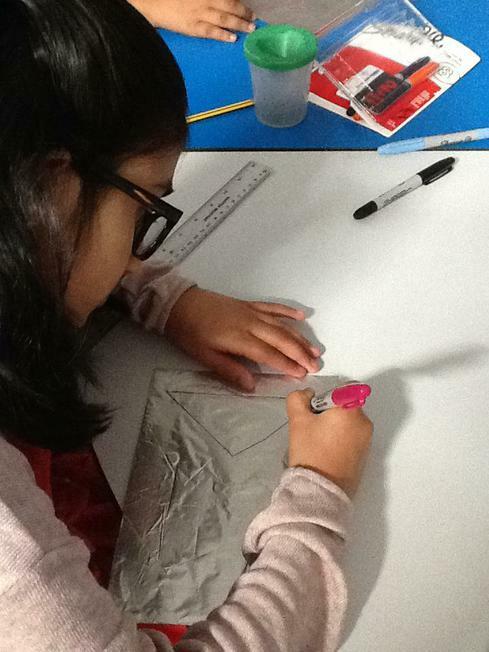 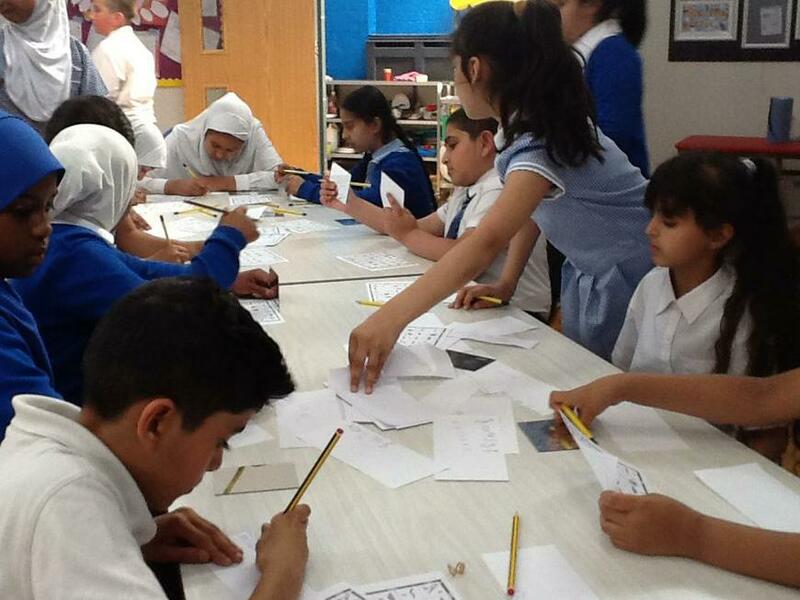 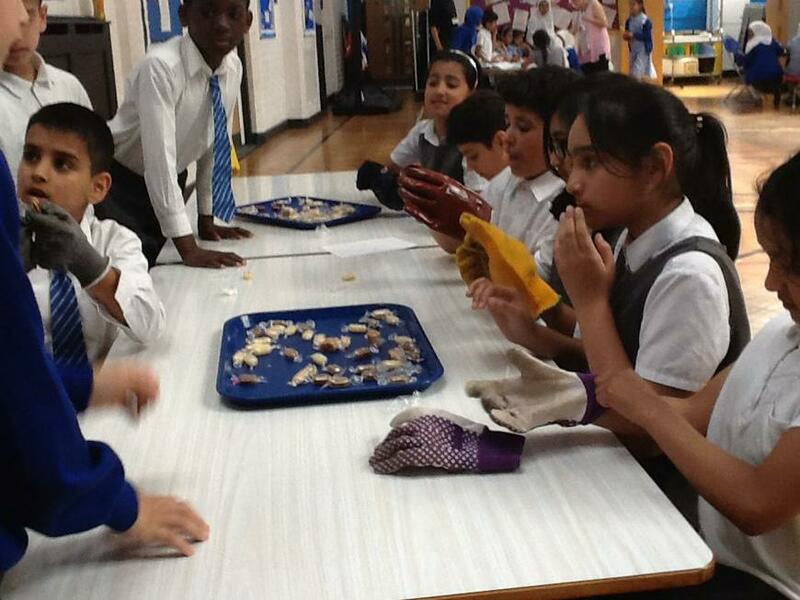 Our School Governor, Mrs Matthiai who came, was very impressed by Year 4's creativity!